Dr. Yunho Hwang is a research professor and associate director of Center for Environmental Energy Engineering (CEEE). He is a worldly-known expert for “Energy Efficiency and New Innovative Energy Systems Research” in the field of refrigeration and air-conditioning (RAC). He started his industrial career at Samsung Electronics in 1983, developed energy efficient heat pump systems, and replaced ozone-depleting R12 with R134a in household refrigerators. Since he joined the University of Maryland in 1993, he developed R-22 alternative refrigerants for air-conditioning systems, and then started his research on enhanced CO2 systems. From 1997, he started Energy Efficiency and Heat Pumps Consortium as a director and successfully developed multiple innovative energy efficient and sustainable RAC technologies. In addition to developing energy efficient technologies such as two-stage CO2 split cycle, saturation cycle, and hybrid separate sensible and latent cooling technology, he has initiated new innovative researches on “Not-in-kind” Refrigeration Systems beyond sorption technologies such as elastocaloric cooling systems and electrochemical compression for natural refrigerants. As an educator and researcher, he advised UMD students teams for multiple national and international collegiate design competitions, introduced innovative thermal systems concepts, and helped team win either First or Second place. He is an ASME Fellow, an ASHRAE Fellow, and a member of ASME, ASHRAE, SAE, and IIR. Currently, he serves as a chair of ASME's Advanced Energy System Division, a Vice President of Commission B1 and a past chair of the LCCP Working Group for the IIR, a Program Chair of the Refrigeration Committee for ASHRAE and an operating agent of ANNEX 54 for IEA HPT. He also serves Energy, Elsevier (Netherlands) as a subject Editor since 2015 and Int. Journal of AC&R, World Scientific (US), as an editor since 2013. Following list shows current research projects being conducted. His innovative research during last 35 years has resulted in 300 publications including two books, seven book chapters and 12 patents. His very high research impact is proven by Scopus data: h_index 31 with 3,156 citations. He was selected as an author of one of the top 1% most highly cited papers in authors field worldwide (2016). His six publications were selected as either most cited articles or most downloaded articles from Elsevier. Received the award at the Society's Winter Conference in Atlanta, Georgia. Professor Radermacher was a plenary speaker and ME alumnus Ryan Kennett won Best Student Paper at this year’s conference. Award supports new research on high efficiency solar-powered cooling systems. Optimized Thermal Systems provides engineering consulting for HVAC&R systems. 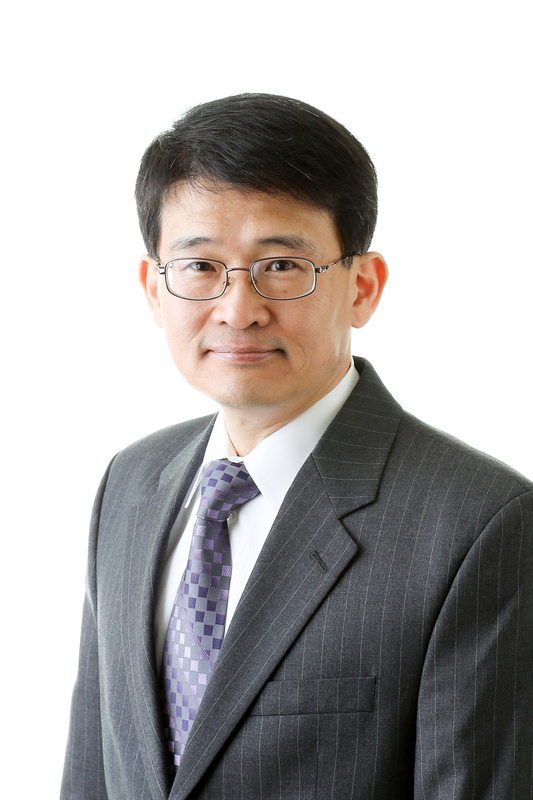 Professor Yunho Hwang invited to Energy editorial board, chairs ASME 2015 conference and delivers keynote at International Symposium on Refrigeration Technology. Mechanical Engineering professors awarded patent for advancements in air conditioning technology. Team UMD Dryer wins the first place gold medal for their energy saving heat pump dryer. Associate research professor awarded for his active involvement in the organization. The Center for Environmental Energy Engineering to collaborate with the Oak Ridge National Laboratory. Yunho Hwang led a student team that designs winning energy efficient cooling system. Dr. Hwang, Associate Director and Professor with (CEEE), to host new webinar on May 11, 2012. CEEE Associate Director heads investigation on the climate performance of refrigeration systems for the International Institute of Refrigeration. Research is part of agreement between Autonomous Province of Trento, Italy, and University of Maryland. ME Student acknowledged by ASME for poster on enhanced oil recovery. CEEE professors and ME grad student have strong showing at VTMS 10 Conference. Dr. Yunho Hwang, CEEE Associate Director, to be recognized for his service contributions. ME delegation travels to Abu Dhabi to promote research collaborations. Dr. Hwang will oversee day-to-day operations of the world renowned research facility.